However, the Pacers are 13-11 since that fateful day. They’ve continued to hold their weight in the top tier of the East, in 4th place and a game up on the Boston Celtics. Whether it’s Ewing Theory or “Nobody Believes in Us” (there’s a Bill Simmons cliché for just about any possible NBA storyline), something is keeping these Pacers afloat. 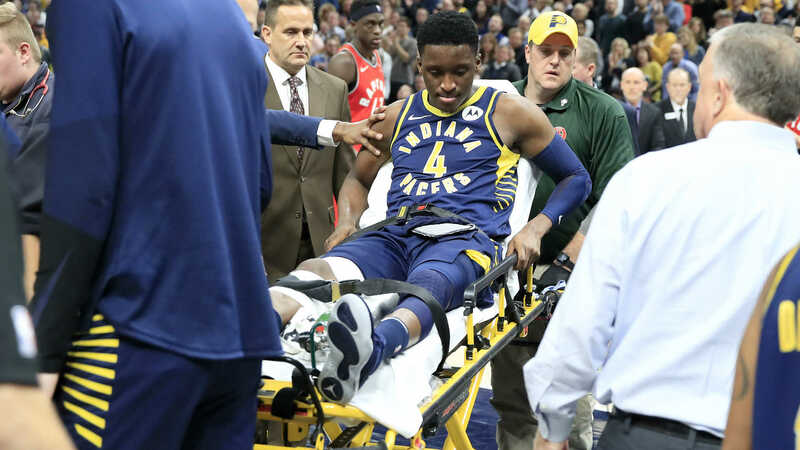 Since (and even before) Victor Oladipo’s injury, no one has wanted to talk about the Indiana Pacers in the East. The Pacers are fine with that – they’ll just go ahead and keep winning. While it’s true they don’t have a second “star” after Oladipo, they have really good players across the board, and almost every one of them is better than you think they are. Let’s start with Thaddeus Young. He ranks 26th in our WAR metric, ahead of such names as Joel Embiid, Chris Paul, and Klay Thompson. The Pacers’ 30-year-old Swiss-Army knife isn’t elite at much of anything, but he’s good enough at everything to make him one of the most valuable players in the NBA. He’s an efficient offensive player (52% FG; 36% 3PT this season) who rarely turns it over, rebounds, and can defend multiple positions. He’s no Draymond Green when it comes to passing or protecting the rim, but he’s pretty close, and is a far better scorer. Thaddeus is only one piece of a huge puzzle. Perhaps the biggest step-up on the team has come from Bojan Bogdanovic, a 29-year old journeyman that’s probably best-known as just a spot up shooter. Narrator: he’s not just a spot up shooter. Since Victor Oladipo went down, Bogdanovic has looked the part of one of the best scorers in the NBA. Really. Since January 23rd, he’s averaged 21.3 points, 4.2 rebounds, and 2.2 assists per game on 50% FG and 40% 3PT. Go ahead and read that again. He’s one of only 3 players in the entire league averaging 21 points on 50/40 shooting over that stretch, the other two being Karl-Anthony Towns and Hawks stud John Collins. 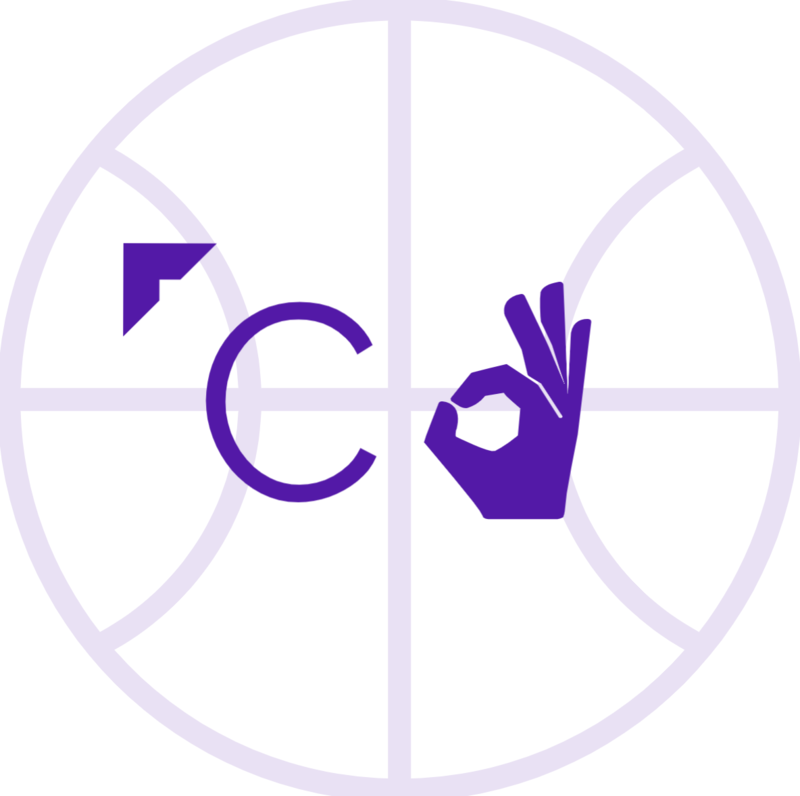 Bogdanovic has always been an efficient scorer, with career percentages of 46% from the field and 39% from three, but he’s never averaged 15 or more points in a season. This year, he’s got his average up to 17.8 per game, and with the extra usage, he’s still shooting a career high in both field goal and three point percentages, which is remarkable as the now-#1 scoring option on a top-4 seed. There are plenty more players that deserve individual profiles, too – the Pacers have the most top-100 WAR players out of anyone in the NBA; the only team with 6. Darren Collison, for example, has been consummately underrated; he’s averaging 6 assists per game for the first time in his career at age 31, while shooting over 40% from three for the fourth straight season. Tyreke Evans, Cory Joseph, and Wesley Matthews are all legitimate rotation pieces for a contending team. I’ve already mentioned Indiana’s twin towers down low in Turner and Sabonis, but their names bear repeating. The Pacers have debatably the best 48 minutes of center in the entire NBA between these two, and both are just 22 years young. The one-two punch is dynamic: Turner is putting up a Defensive Player of the Year-caliber season, in which he’s leading the NBA in blocks per game and is 2nd in blocks per 48 minutes to the rookie savant Mitchell Robinson. The blocks haven’t been empty, either – among players averaging at least 25 minutes per game, he’s 5th in Defensive RPM, 4th in Defensive Rating, and 3rd in Defensive Box Plus-Minus. Having an anchor like Turner on the back end of your defense is a huge component to a contending team, and the Pacers have one. Domantas Sabonis and Myles Turner have been a pick-your-poison duo for opposing centers. And he’s been an absolute beast on the glass, grabbing 9.1 rebounds per game in under 25 minutes a night. That’s good for more rebounds per 36 minutes than Karl-Anthony Towns, Anthony Davis, Clint Capela, and DeAndre Ayton. Like the rest of the Pacers, Sabonis is more than might meet the untrained eye. What’s the future for this team? They’ve got the grit-and-grind type of style that typically makes life difficult for opponents in the playoffs, and if they keep it up, the Pacers will have home-court advantage in the first round. They have some future questions as well – they have 7 impending free agents this summer, including 4 of their 5 starters. Until then, though, their lack of star power will likely keep them off the radar until playoff time. Then it will be time to put up or shut up, and show the world that they truly did deserve to be mentioned among the top teams in the East. Any title aspirations in Indiana still likely need wait until the return of Victor Oladipo, but with each win they continue to manufacture, it becomes harder and harder to bet against them. The only thing harder would be playing against them.